"When we looked at the data, the bottom line is the whole concept of IQ -- or of you having a higher IQ than me -- is a myth," Dr. Adrian Owen, the study's senior investigator and the Canada Excellence Research Chair in Cognitive Neuroscience and Imaging at the university's Brain and Mind Institute said to the Toronto Star. "There is no such thing as a single measure of IQ or a measure of general intelligence." They found that there was not one single test or component that could accurately judge how well a person could perform mental and cognitive tasks. Instead, they determined there are at least three different components that make up intelligence or a "cognitive profile": short-term memory, reasoning and a verbal component. Scientists also scanned participants' brains with a functional magnetic resonance imaging (fMRI) machine and saw that different cognitive abilities were related to different circuits in the brain, suggesting that the theory that different areas of the brain control certain abilities may be true. 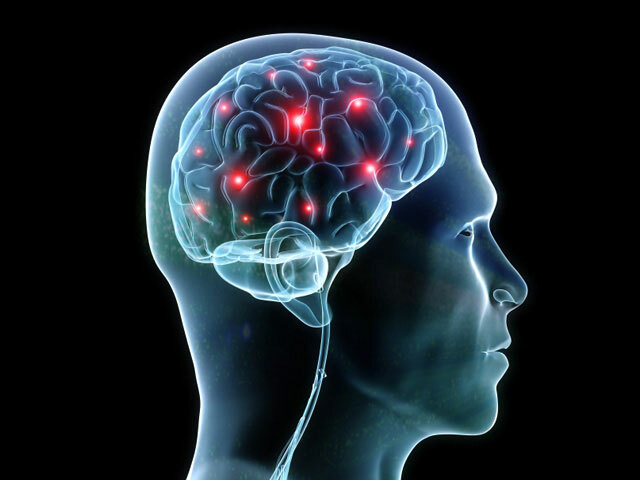 Researchers also discovered that training one's brain to help perform better cognitively did not help. "People who 'brain-train' are no better at any of these three aspects of intelligence than people who don't," Owen said. "We have shown categorically that you cannot sum up the difference between people in terms of one number, and that is really what is important here," Owen told the CBC. "Now we need to go forward and work out how we can assess the differences between people, and that will be something for future studies," he added.